Experience your own private wedding oasis at Chalet View Lodge! 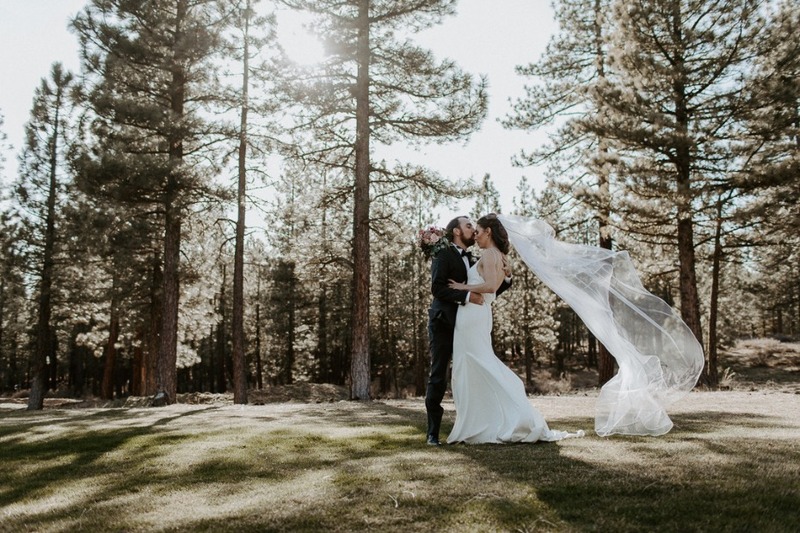 Their sprawling ten-acre Lost Sierra Resort in Graeagle, California is the picture perfect location for destination weddings and events alike with unparalleled beauty and flexibility. It’s nothing short of magical! 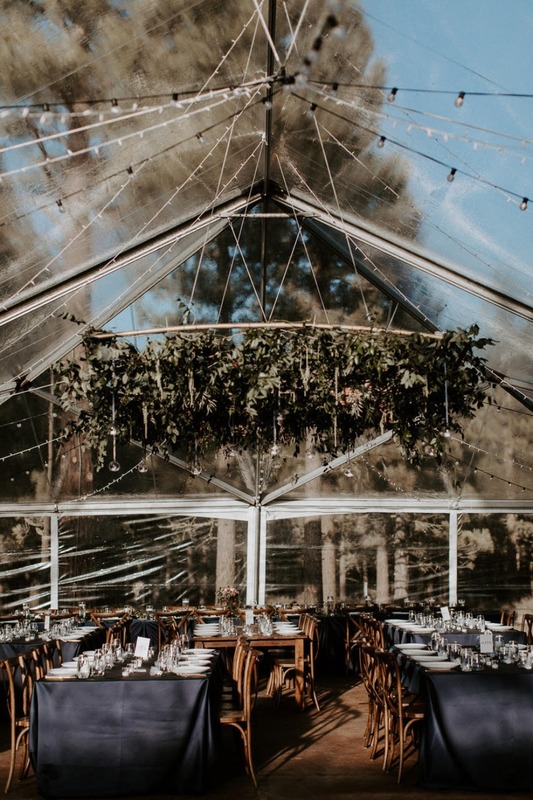 For weddings big or small, indoors or underneath the stars, you’ll have private and exclusive use of the entire boutique resort with numerous locations to choose from including a golf course, pond, brewery, and poolside terrace just to name a few. This is your day and your vision, let their gorgeous resort be the canvas for your best day ever. They are completely booked for 2018, but are now accepting bookings for 2019 weddings! Contact their professional team today. 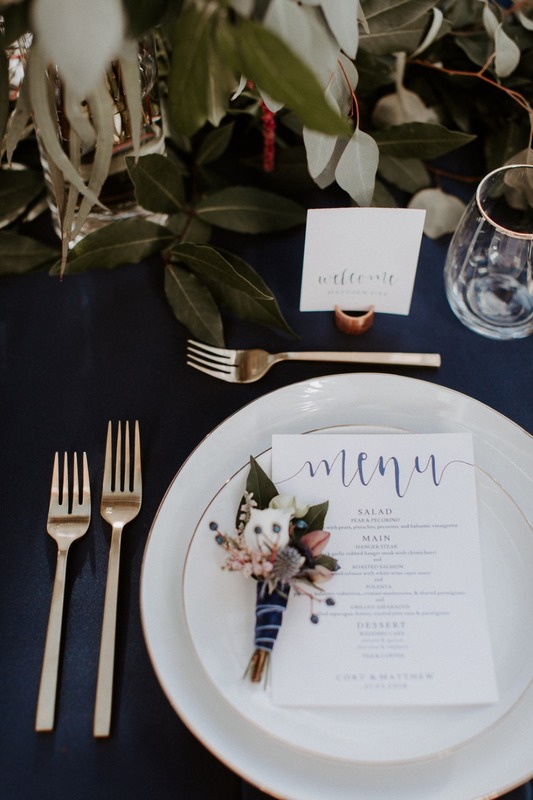 So much more than just a pretty venue, their wedding packages include collaborative event design, and all the planning tools and resources to you need to bring your vision to life. Book your 2019 wedding! We partnered with Chalet View Lodge to share their beautiful wedding venue with you. As always, thank you for supporting our sponsors!